Disclaimer: This week’s writer’s crush is a Nigerian woman who splits her time between Nigeria and the United States. So she is not an African American writer, but a Nigerian writer. I chose her anyway, even though she doesn’t perfectly fit the “theme” for this month’s #wcw. 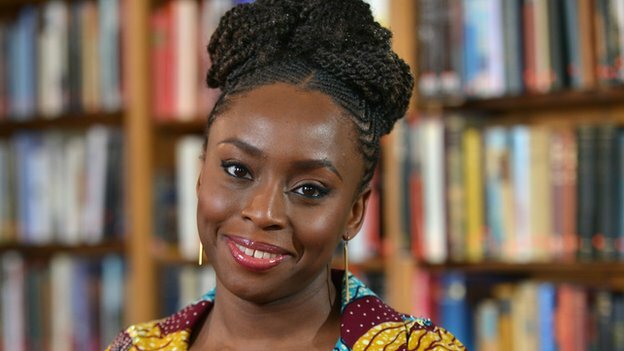 If you want to use TED this Black History Month, but worry about stepping on too many toes using Adichie’s, check out this TED playlist: 10 Great Talks to Celebrate Black History Month, which includes Adichie and 9 others (seriously, there are some great-looking talks included here, including one on bias, injustice, color blindness vs color bravery, etc.). A Snapshot of Quotations – Brain Food, Writing Prompts, Etc. 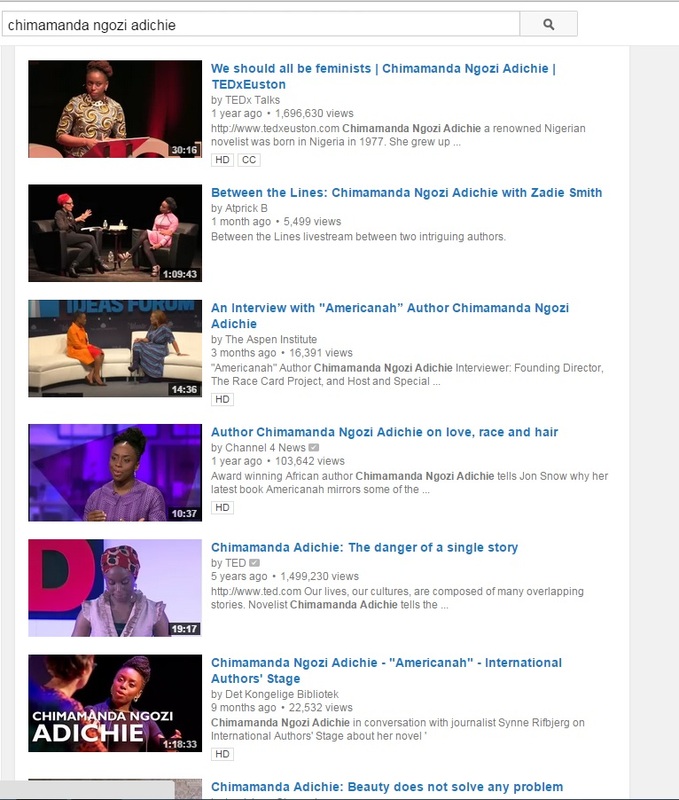 Check out these YouTube search results that feature talks and interviews with Adichie, including one with writer Zadie Smith! I have Adichie’s Americanah on my nightstand awaiting opening, and I know some teachers are looking to teach her novel, Purple Hibiscus. 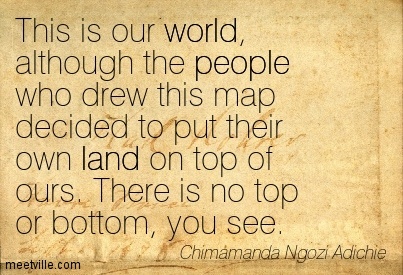 No matter what, I think she’s an writer worth reading because she offers us another perspective from which to approach the world, the issues in it, and, of course, ourselves.